Appetite is the reason that makes you can’t control your weight and let it quickly increase. A part from diets, one of important rules to preserve the weight is that to control your appetite and delay the feeling of hunger. There’re some small tips to help you have an ideal body. This might be little paradoxical but the absorbing a great amount of healthy fat is a smart way to reduce weight. Researchers from California University think that oleic acid is one of beneficial fats for human body and able to stimulate the small intestine to produce Oleoylethanolamide. The substance will affect the nervous system through which the hunger signal goes to the brain. The rich sources of oleic acid are seeds, olive oil and butter. Many scientific researches prove that doing exercise and jogging bring good effects on burning the excess calories, speeding up the metabolic process, improving the sensitivity of nerves that relate to saturation and help reduce the absorbed foods. A research conducted at Exeter University came out to a decision that a 15-minute walk to the restaurant can help people reduce 50% the amount of snack in the office. 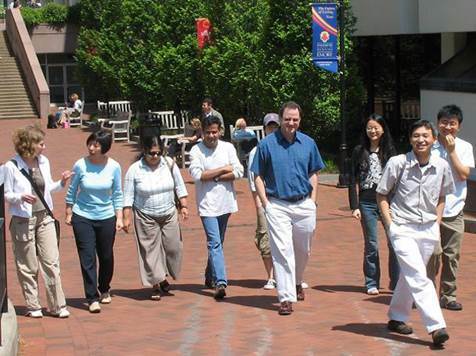 A 15-minute walk to the restaurant can help people reduce 50% the amount of snack in the office. You should use foods that contain spices that are able to diffuse the scent, such as ginger, mint and basil, will be very good for your health. That’s because they not only have good smells and antioxidants, but also create the feeling that helps you eat less. 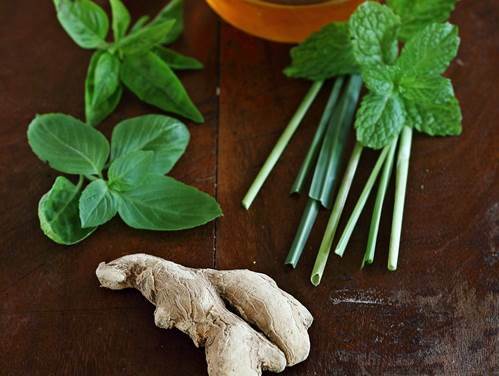 You should use foods that contain spices that are able to diffuse the scent, such as ginger, mint and basil, will be very good for your health. Scientists from the Birmingham University conducted a research in which the volunteers would recall their memories while eating. It resulted that the amount of snack including the sweet and salted that supposed to be eaten decreased. A full breakfast not only brings use an effective working day, but helps us prevent the eating-snack habit. 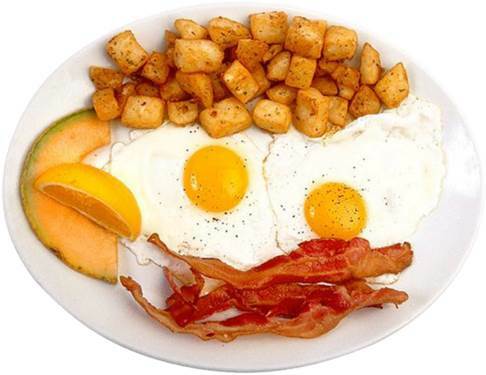 According to scientists, the breakfast is able to regulate all the light meals of a day. To control the appetite, you should choose whole grains that are rich in protein and healthy fats. A full breakfast not only brings use an effective working day, but helps us prevent the eating-snack habit. We can’t agree more to the concepts which are “if we eat slowly, we’ll be full longer” and “avoiding eating snacks”. The research that was published in the journal of Clinical Endocrinology and Metabolism showed that eating too fast would stimulate the hormone secretions, make you quickly feel full and also hungry, which leads to eating too much.